World renowned – unknown street artist, eh? 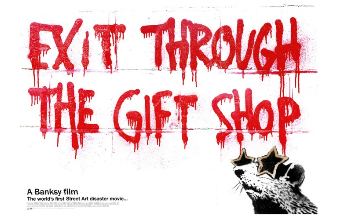 Walking down the London streets or alleys of New York City with wall painted with striking images, often combined with slogans with a signature “Banksy” on the edge of the pedestal; hidden like his own identity. Ever wondered who is he and how it all started within the room of his mind that he had to burst open his windows to art on walls, to wake up the entire world? We are talking about the most controversial artist on this planet. His work often engages political themes, satirically critiquing war, capitalism, hypocrisy and greed. Common subjects include rats, apes, policemen, members of the royal family, and children. In addition to his two-dimensional work, Banksy is known for his installation artwork. One of the most celebrated of these pieces, which featured a live elephant painted with a Victorian wallpaper pattern, sparked controversy among animal rights activists. Other pieces have drawn attention for their edgy themes or the boldness of their execution. He is also known for his use of copyrighted material and subversion of classic images. Pest Control, the tongue-in- cheek-titled organization set up by the artist to authenticate the real Banksy artwork, also protects him from prying outsiders. Hiding behind a paper bag, or, more commonly, e-mail, Banksy relentlessly controls his own narrative. His last face-to- face interview took place in 2003. How he managed to realize his love for stencils, is an interesting part of his life. More like a story, when heard and read and felt. When he was 18, he once wrote, he was painting a train with a gang of mates when the British Transport Police showed up and everyone ran. “The rest of my mates made it to the car,” Banksy recalled, “and disappeared so I spent over an hour hidden under a dumper truck with engine oil leaking all over me. As I lay there listening to the cops on the tracks, I realized I had to cut my painting time in half or give it up altogether. I was staring straight up at the stenciled plate on the bottom of the fuel tank when I realized I could just copy that style and make each letter three feet high. As soon as I cut my first stencil I could feel the power there. I also like the political edge. All graffiti is low-level dissent, but stencils have an extra history. They’ve been used to start revolutions and to stop wars.” An entire story, he told to his author-friend, Tristan Manco. A curious mind like yours asked several questions and hence found them. Following are some of them, answers most of him. Like, no idea about his identity? Banksy’s identity remains unknown, despite intense speculation. The two names most often suggested are Robert Banks and Robin Gunningham. Pictures that surfaced of a man who was supposedly Banksy pointed toward Gunningham, an artist who was born in Bristol in 1973. Gunningham moved to London around 2000, a timeline that correlates with the progression of Banksy’s artwork. What is even more interesting is that he has managed to completely conceal his identity from his family. 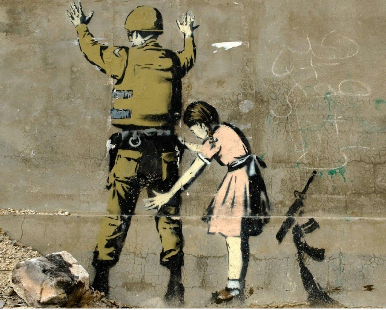 What’s with Banksy and Stencils? 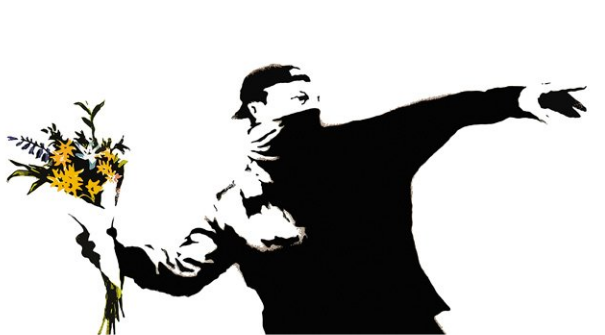 The most common form of street art Banksy uses are stencils. Looking for a faster way to paint, Banksy decided stenciling would be his new graffiti type. These are often in the form of multi-layered stencils and/or combined with other media sources, such as spray-paint. He also includes anything found in the streets like street signs and other objects to convey his message by crafting beautiful street art installations. At this time, Banksy’s silkscreen prints and stencil paintings were racking up record-breaking sales in storied art auctions such as Sotheby’s and Bonham’s of London. So, what were his subjects? His artwork is often satirical and combines dark humor with graffiti and also spread messages across art, philosophy, and politics. Seriously, his controversies were made into a Hollywood Film? What is he upto these days? 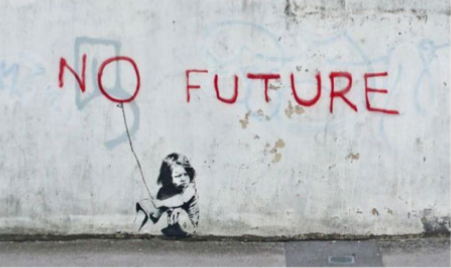 Banksy’s art has been seen across the world. His travels have included Australia, England, the United States, Israel, Jamaica, and even Canada. Most recently, he spent an entire month glamorizing New York City with his street art, which grabbed the attention of thousands every day. In October 2013, Banksy took to the streets of New York City. There he pledged to create a new piece of art for each day of his residency. As he explained to the Village Voice, &quot;The plan is to live here, react to things, see the sights—and paint on them. Some of it will be pretty elaborate, and some will just be a scrawl on a toilet wall.&quot; During that month, he also sold some of his works on the street for $60 a piece, well below the market value for his art. 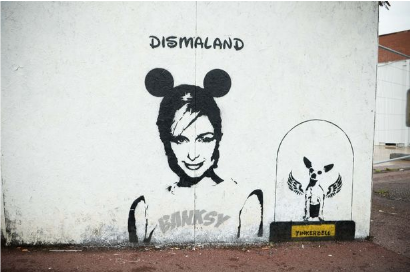 In Summer 2015, Banksy organized a temporary art project called Dismaland, a dystopian theme park built in the seaside resort town of Weston-super- Mare, in England. Prepared in secret, the project unveiled 10 new works by Banksy and the pieces from 58 other artists. In December 2015, Banksy created several murals in the vicinity of Calais, France, including the so-called &quot;Jungle&quot; where migrants live as they attempt to enter the United Kingdom. His piece The Son of a Migrant from Syria depicts Steve Jobs as a migrant. He must be counted with other biggies, right? Right, but he didn’t want that. His love for street art didn’t have the motive to When Time magazine selected the British artist Banksy—graffiti master, painter, activist, filmmaker and all-purpose provocateur—for its list of the world’s 100 most influential people in 2010, he found himself in the company of Barack Obama, Steve Jobs and Lady Gaga. He supplied a picture of himself with a paper bag (recyclable, naturally) over his head. Most of his fans don’t really want to know who he is (and have loudly protested Fleet Street attempts to unmask him). Incredibly terrific publish. I merely stumbled upon your website and wanted to mention that We have actually treasured searching a person’s website blogposts Ocular Prosthesis. 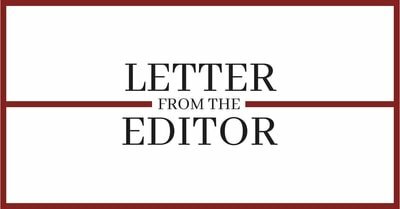 After all I am subscribing for your feed we we do hope you publish once again shortly!